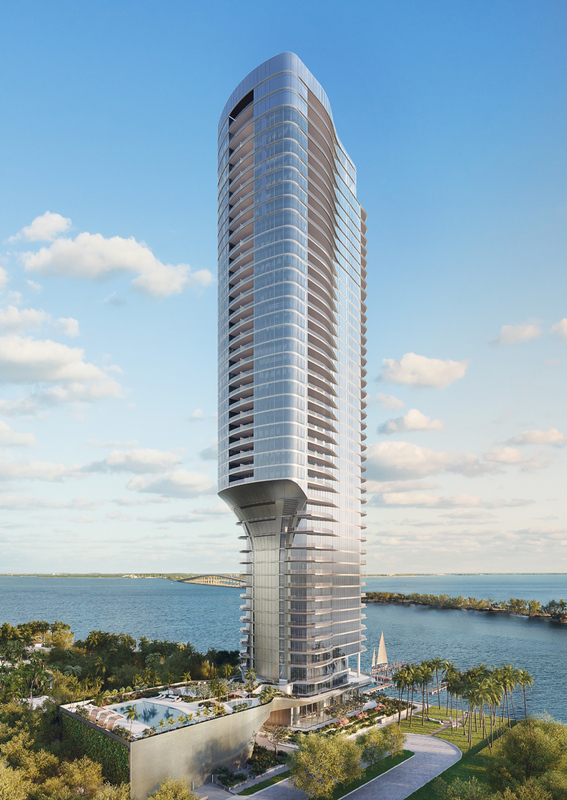 After a decade of no new high-rises in the South Brickell area, comes Una. 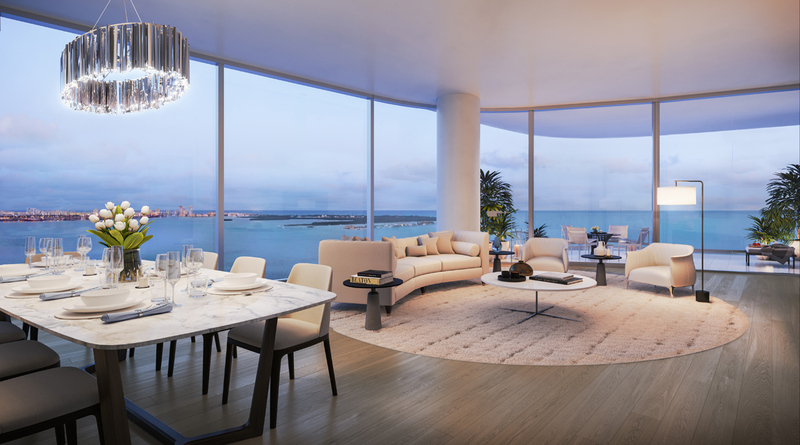 Set on a prime location that is private and yet has excellent access, with unobstructed views across Biscayne Bay, Key Biscayne and Miami, the 47-story tower will boast unparalleled amenities designed to accommodate families as well as empty-nesters. 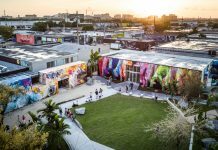 Following on the success of Missoni Baia, OKO Group is bullish on Miami. 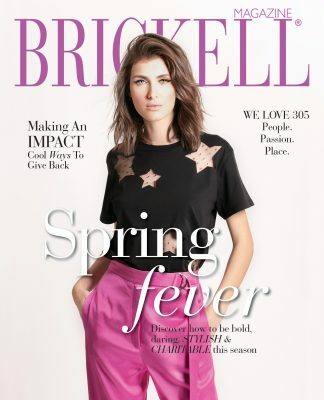 They went looking for a site in the established neighborhood of South Brickell and were fortunate enough to be able to purchase an excellent property near the crossroads of Coconut Grove’s Main Highway and Brickell corridor. 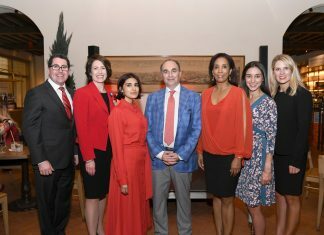 “In fact, after the purchase, many brokers expressed their excitement for the development with the potential clients that they have,” says Jim Cohen, Senior VP of Development Sales, Fortune International Group, Exclusive Brokerage of Una Residences. 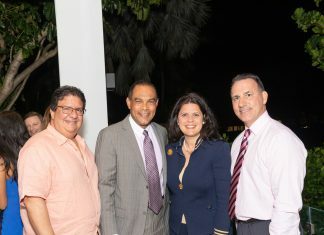 “Although it boasts privacy in this established residential neighborhood, it also has true access to major roadways in only a few minutes, connecting Brickell, Key Biscayne and Coconut Grove — with immediate access to US-1, I-95, Brickell Avenue, South Miami Avenue, Bayshore Drive as well as the Key Biscayne Bridge and the beaches,” he says. 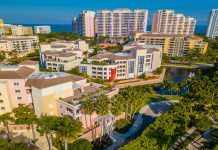 The neighborhood is also within minutes of Miami’s finest private schools including Ransom Everglades, La Salle High School, Coconut Grove Montessori School and Carrollton School of the Sacred Heart. 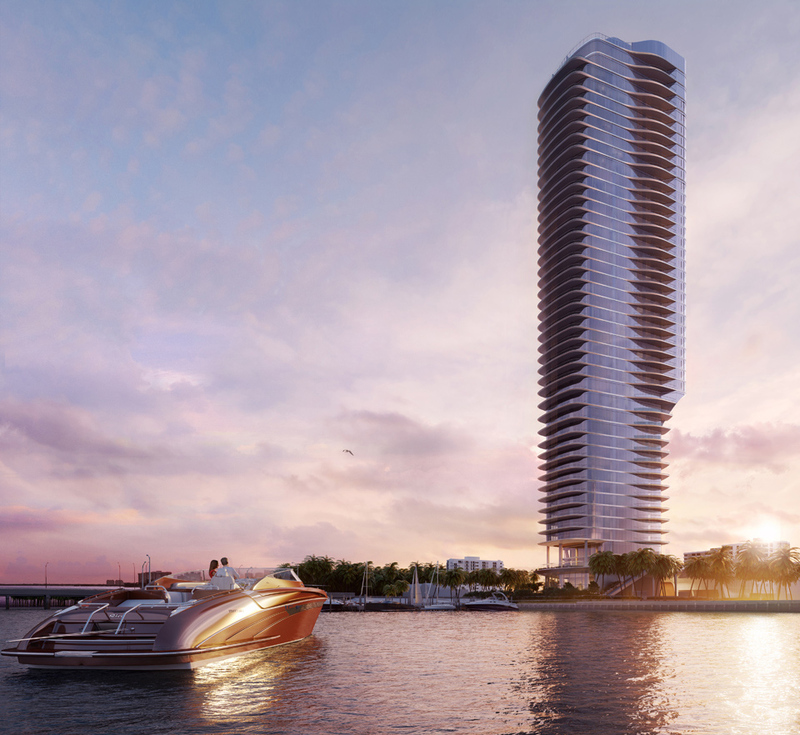 The Una tower will be an elegant sculpture, rising on the Biscayne Bay waterfront. 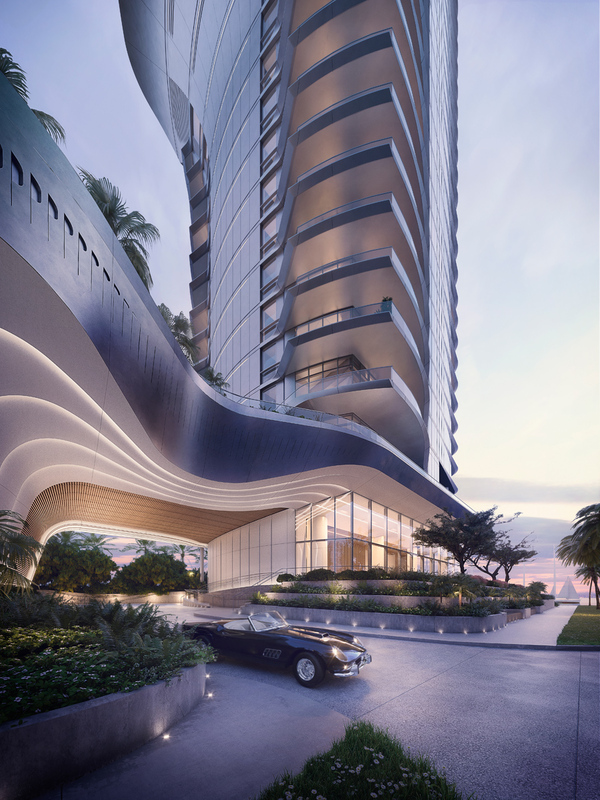 It is designed by world-class architects Adrian Smith + Gordon Gill, who are known for their sophisticated vision, a contemporary and yet classical approach with a sensitivity to materials and attention to detail. For Una, they were inspired by the sinuous curves of a Riva yacht. An additional unique and attractive feature of the project is the ability to achieve a diversity of floorplans that appeal to both the primary home buyer and second home buyer. Yachtsmen will be pleased to hear that the water plays an active, integral role in the inclusive lifestyle at Una. “The private marina is something very special that other buildings simply don’t have,” says Cohen. All of this is backed by the strong track record of the developer. Established by Chairman & CEO Vladislav Doronin, OKO Group is an international real estate development firm that builds on the formidable expertise of Mr. Doronin, one of the most successful and respected international developers, and his peerless track record in constructing more than 75 million square feet of world-class commercial, retail and luxury residential space over a total of 71 buildings as Founder of Capital Group. They bring not only considerable financial strength to the U.S. market, but also a passion for working with the very best architects and designers in the world, including Pritzker Prize–winning Architect Zaha Hadid; the preeminent architecture firm Skidmore, Owings & Merrill, known for designing some of the world’s tallest towers; visionary Hani Rashid of Asymptote Architecture; acclaimed interior designer Iosa Ghini Associati; and the legendary designer Jacques Grange. OKO Group’s current U.S. portfolio includes prime properties and development projects in Miami and New York City. As owner & Chairman of Aman, one of the most admired hospitality brands in the world, Mr. Doronin’s global business portfolio spans across Europe, Asia and the U.S. 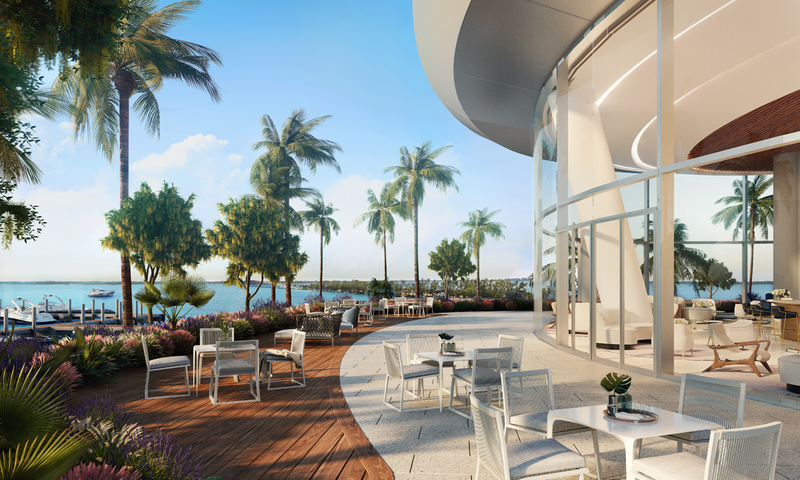 The exclusive broker for Una, Fortune Development Sales is the premier, exclusive on-site sales and marketing representative for third-party development projects in South Florida, having represented more than 80 of South Florida’s most successful projects. Led by visionary founder Edgardo Defortuna, Fortune has 18 offices around the world, with nearly 1,000 associates and a worldwide brokerage network, reaching prospective buyers from South Florida to Buenos Aires, Hong Kong to São Paulo, and Manhattan to Paris. Fortune Development Sales is an affiliate of Fortune International Group, a recognized leader in development, sales and marketing since 1983. 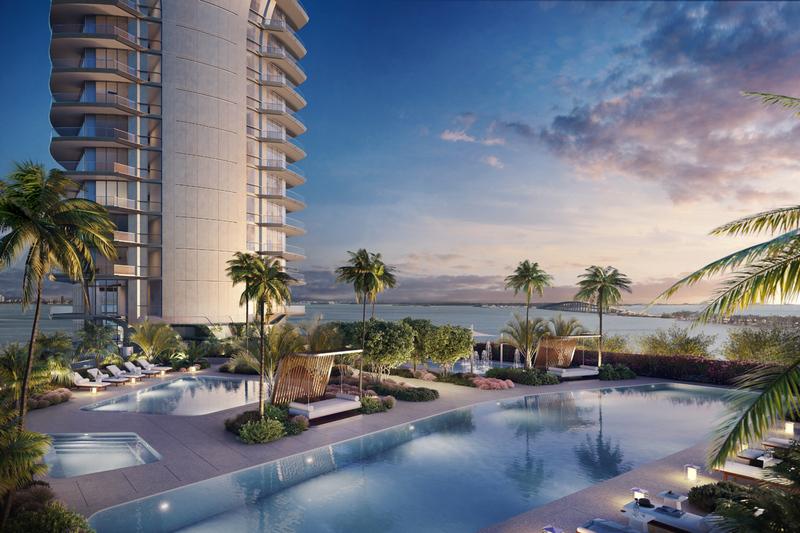 The company’s current development portfolio includes many of the most prominent residential properties in South Florida including Jade Signature, The Ritz-Carlton Residences Sunny Isles, Auberge Beach Residences & Spa Fort Lauderdale and Hyde Resort & Residences Hollywood. Una is a masterpiece of gracious living with a classic modern style architecture and simple elegance that is not overly done. 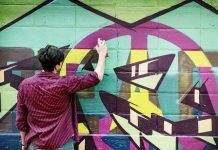 Best of all, it offers unparalleled amenities, and of course, a location beyond compare. Una Residences will be located at 175 SE 25th Rd. in South Brickell; 305.800.8800; UnaResidences.com.